Hey guys some of you know me already but for those who don't I'm Aidan and I'm a Datsaholic. My daily\weekend warrior is this attitude filled 1975 Datsun 120Y. I've had it since about june 2005 I think, it was just before I left Maccas. 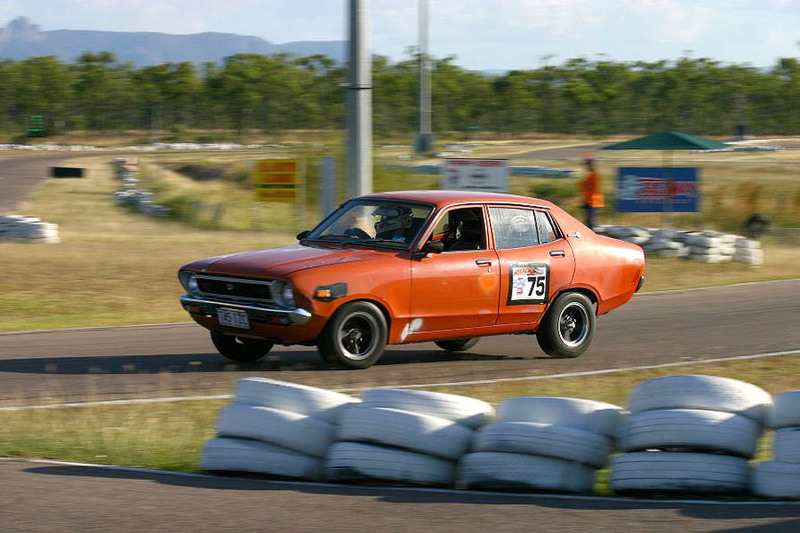 Anyways yeah I love participating and helping with motorsport around the region (particularly rally) so I joined the Townsville City Autosports Club (TCAC) soon after buying the car. So yeah if you see me around don't be afraid to say hi, I'm just really bad with names so I'll probly look munted or something. I once slept with a chick that lived in one of those for a few months haha. What have you done to her mate? Basically the car is a bit of a guinea pig for my Coupe project but the plan for that is to have it homogligated to a suitable rally class or circuit class, rally more liklley cos it's the car is more flexible in terms of what it can enter. » Need Names of All Thanksgiving Tournaments Please!